His primary interest has always been his own multimedia projects, such as “Balance” or “Alone in the dark”. 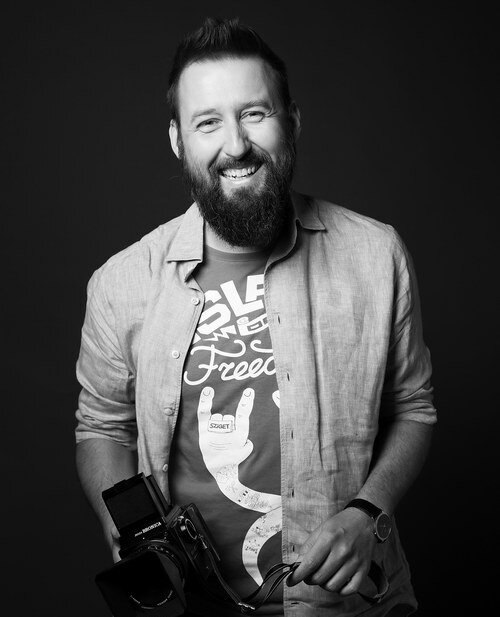 During the past decades he worked for Phoo Magazine as Editor in chief, Sziget Festivals’ as the art director of the photo crew; for Földgömb Magazin as art leader, photo editor and photojournalist for Metropol, the leading hungarian daily printed newspaper. His works are published by international magazines and leading online news in Hungary.